With English weather being so unpredictable, it's good to know that somewhere in the world the sun is shining. While most of our customers are familiar with one or two of our individual brands, few are aware of the full range of holidays we offer. 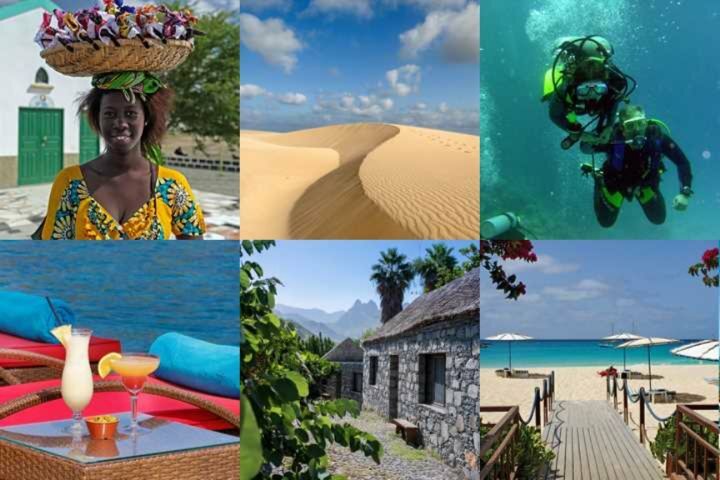 Starting in West Africa, here’s a quick introduction to each destination, giving an insight into the range of experiences available through the Serenity Holidays group. With golden sandy beaches that are never crowded, average temperature highs in the lower 30s throughout the year, friendly English-speaking locals, a vibrant culture and wonderful wildlife, The Gambia is a great holiday destination year round. What's the weather like in The Gambia? It’s most popular during the dry season, for the uninterrupted sunshine, low humidity and temperatures averaging in the low-thirties, which takes place from December to May. However, even in the green season, while it’s rather humid, most of the rain falls in the night and in short, sharp showers. Many visitors prefer these quieter months, when the countryside is lush and green. 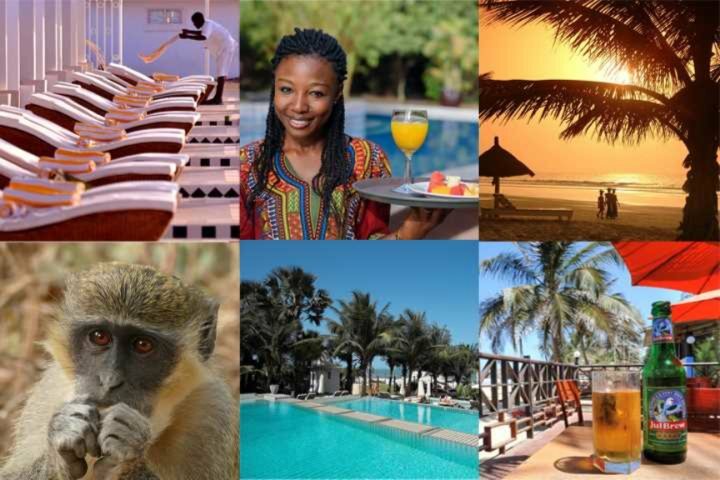 As well as The Gambia, we also offer holiday add-ons in neighbouring Senegal. The main difference you'll notice between the two is that French is the official language here, whereas in The Gambia it’s English. We currently offer holidays north of The Gambia in Sine Saloum South, and south of The Gambia in Casamance. Some 350 miles off the west coast of Africa lies the volcanic archipelago of Cape Verde. Each island is unique; some mountainous and green, while others are covered in vast stretches of soft white sand. Each one is lapped by crystal-clear turquoise waters. With influences from Portugal and Brazil, as well as West Africa, you'll find a fascinating blend of cultures and cuisines here. What's the weather like in Cape Verde? With year-round temperatures averaging in the mid-late twenties, the climate is well suited to beach holidays any time of year while water sport enthusiasts, such as kite surfers, will enjoy the stronger winds between November and March. Hikers may prefer the slightly cooler months of January and February, while wildlife lovers may choose to visit when the loggerhead turtles are laying their eggs on the beach from June to the end of August, or when whales can be spotted off Boa Vista’s shores in March and April, or from Sal in June and July. Picture palm-fringed beaches by the Arabian Sea, jungles, mountains and waterfalls, the small Indian state of Goa makes a fabulous destination for your winter sun holiday. With its rich colonial history, colourful culture and spectacular landscapes, Goa offers so much more than just another beach break. In South Goa, winding roads lead through coconut groves and paddy fields, bringing you to some of the region's most tranquil beaches and sleepy fishing villages, all boasting a wonderfully laid-back atmosphere. Head to Goa's interior to explore jungle-clad mountain slopes, see exotic wildlife and explore UNESCO World Heritage Sites. North Goa is where you’ll find Goa’s liveliest resorts, famous markets and the golden sands of its striking coastline. What's the weather like in Goa? 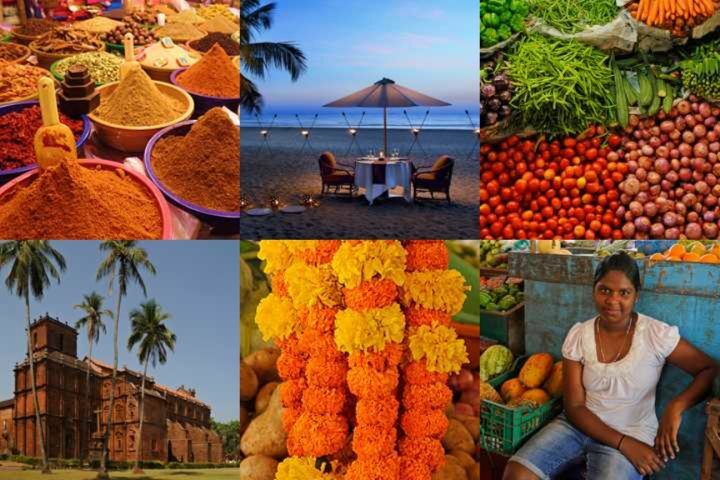 Average temperature highs in Goa are around 30°C year round but, like The Gambia, there are two distinct seasons. Between May and October, the humidity rises and monsoon season takes hold, but outside these months there’s virtually no rainfall at all, making Goa a great winter sun destination. Nicknamed the 'Island of Beauty', Corsica rises out of the Mediterranean Sea in a blaze of rugged mountain beauty. The aromatic herbs of the maquis fill the air, aquamarine waters lap the soft sand of wide sweeping bays, ancient villages cling to the mountainside while luxury yachts fill the marinas of chic coastal towns. 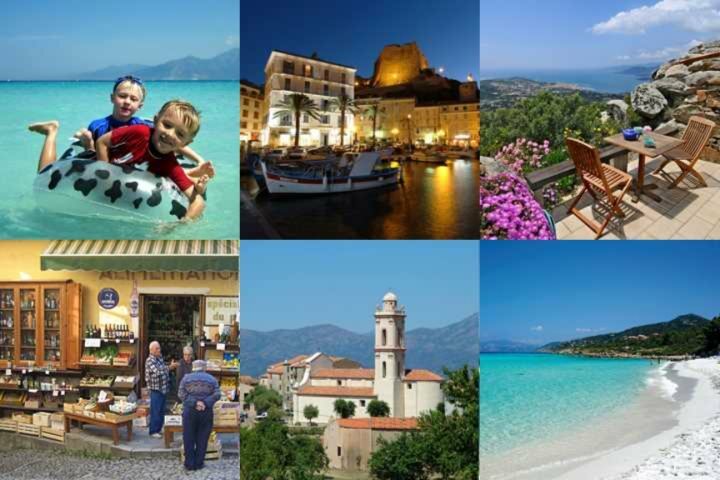 While the island has undoubtedly been influenced by both the French and Italian cultures, it very much has its own unique identity. And, it’s one of the most unspoilt islands in the Mediterranean. What's the weather like in Corsica? In the spring the island is at its greenest, and temperature highs are in the lower twenties. Flowers fill the meadows and roads are quiet, as the villages and towns awaken from their winter slumber. The summer brings the majority of visitors to the island, and temperatures peak in August. Coastal towns are buzzing, and bronzed bodies fill the sunloungers on the beach of chic resorts, however, you won't have to look far to find a secluded cove or laid-back village in the mountains. Come autumn, things begin to wind down again. The beaches and roads are quieter, but with October temperatures still reaching into the twenties, it's a wonderful time to visit. Just south of Corsica lies the Italian island of Sardinia. 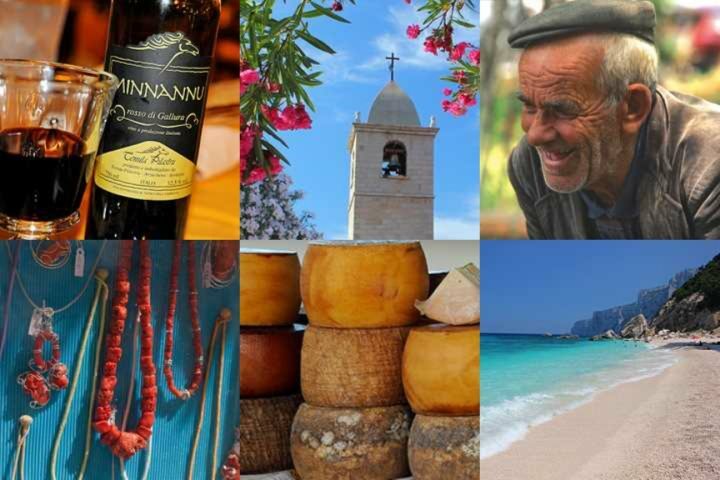 From the glitzy coastal resort of the Costa Smeralda to mysterious Neolithic remains, the rugged mountainous interior to the shimmering seas and golden sand beaches, Sardinia is an island of many faces. The second largest island in the Med, Sardinia appeals to history buffs, water sports enthusiasts, families and couples alike, as well as those looking to get off the beaten track. Sardinia, being a little further south of Corsica, has longer summers with the sea often warm enough for swimming from late spring right through into the autumn. July sees the longest sunshine hours and together with August, the highest temperatures, which can reach into the 30s. Spring or autumn are perfect times to visit if you’re planning an active holiday, while the summer months are better suited to relaxing by the pool or sea. Sicily, lying by the foot of Italy, is different yet again. Another great choice for history fans it has seven UNESCO World Heritage Sites and is overflowing with Greek and Roman antiquities. Food and wine connoisseurs will love it too. The island's cuisine is an amalgamation of many different cultures, while Sicilian characters are said to be as varied as their ancestry. 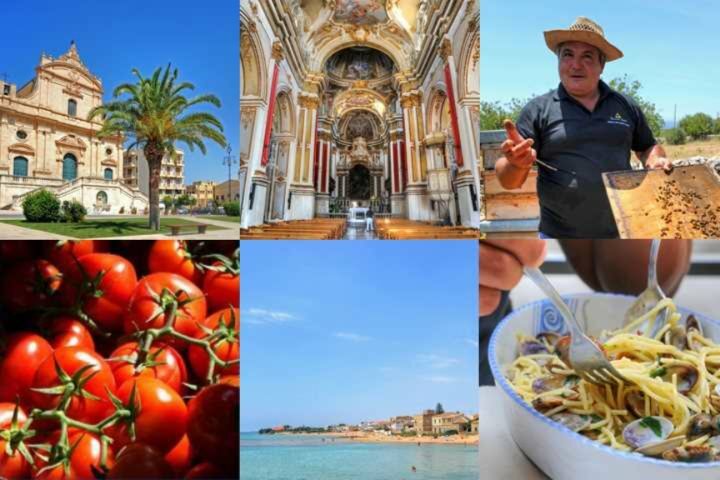 And, with a fabulous climate, stunning countryside and glorious beaches, Sicily really does offer something for everyone. What's the weather like in Sicily? Sicily is further south still, and long hot summers equally apply, although sunshine hours are a little shorter than Sardinia, they still rise to an average of 10 hours a day during June. The temperatures peak in July and August with highs regularly in the lower 30s, so again if you’re planning on being active and exploring Sicily’s many attractions, it’s best to avoid the hottest months.